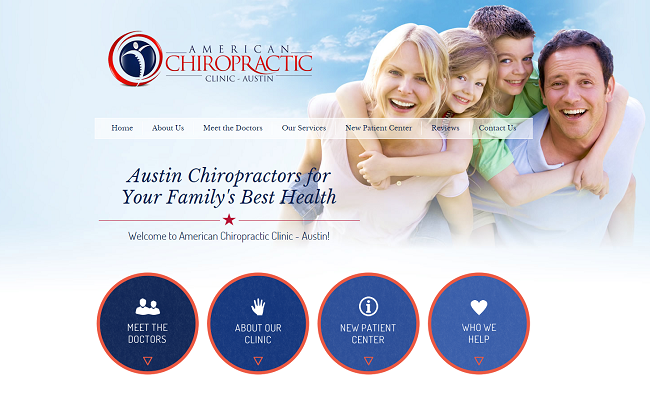 Serving the Austin, Texas area for the past three decades, American Chiropractic Clinic uses the latest chiropractic techniques while providing a number of specialized services. Their Quantum Integration service, for instance, rapidly locates and corrects patterns of subluxation to enhance the nervous system’s ability to adapt to physical and emotional factors that preempt misalignment issues. Drs. Jeffrey Brown and Casey Morgan strive to ensure a friendly, nurturing environment for their patients. The universal goal of the American Chiropractic team is to always work in excellence. “Anything I can do to contribute to the people of Austin, to help them live a healthier life, and be able to do the things that they want to do – that they consider healthy – is gold,” Dr. Brown said during an interview with the Perfect Patients content team. 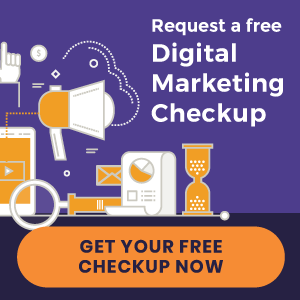 Before developing a brand new premium website, we conducted a 45-minute interview with the doctors to curate unique, compelling content that accurately portrays the American Chiropractic vision to visitors interacting on the web. “I would like to report that after 3-4 weeks of treatment, I have less pain and inflammation and my foot is more stable that it has been in 5 years! I am extremely happy that American Chiropractic Clinic – Austin suggested the cold laser treatment!” – Arthur H.